Online and Land-Based Casinos provide entertainment to many with an estimated 80% of Australian adults engaging in some kind of gambling. It is important that players ensure that they know the gambling laws and legislation in their provinces. It is also imperative that players become well versed and knowledgeable about these laws. As an online gambler in Queensland, you should know the gambling laws and legislation that are applicable in Queensland. The Interactive Gambling Act(IGA) of 2001 passed by the Australian Commonwealth Parliament made it illegal to advertise or provide any online gambling services for real money to Australian citizens. This is a country-wide law that applies to all Australian provinces. This Gambling Act cannot however, restrict international online gambling casinos from providing their services to Australian players. This means that Australians can gamble at online casinos from other countries. Although players are free to play at these online casinos, these casinos are not regulated by Australian jurisdiction. This means that if you have any disputes or feel you have been treated unfairly by an international online casino, the Australian government cannot intervene. This is why it is important for players to choose licenced and registered online casinos so they are protected. Most reputable online casinos are licenced by the Malta Gaming Authority and the UK Gambling Commission among other jurisdictions. Another great aspect about gambling online in Australia is that gambling is considered a recreational activity, meaning that all your winnings are non-taxable. Jupiters Gold Coast: Also known as Jupiters Hotel and Casino, it was the first casino in Queensland, also making it the oldest. This casino hosts more than 1, 300 gaming machines on their casino floors which include pokies, video poker among other casino games. Players can also play their favourite table games at Jupiters Hotel and Casino. Jupiters Casino Townsville: This is a small casino in Townsville which is operated by Jupiters Hotel and Casino. 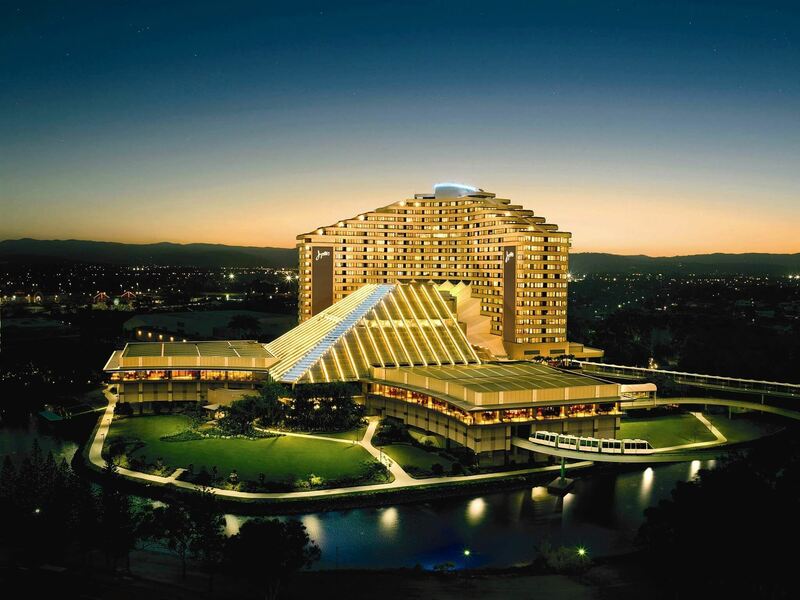 Although this casino is not as large as its parent casino, players can play over 300 pokies and other casino games. This casino also offers players top class accommodation as well as entertainment. Treasury Casino and Hotel: This casino is located in Brisbane and is also commonly referred to as The Treasury. The casino’s size is as large as Jupiter Gold Casino offering player more than 1, 300 pokies alongside a number of table games. This casino also offers unique games such as Treasury 21 and the Treasury Wheel. The Reef: This casino was opened in 1996 in Cairns. Treasury Casino and Hotel is also a small casino; however, it offers players over 500 gaming machines. Players can also play their favourite games such as Blackjack, Roulette, Baccarat and other table games. The Queensland Gambling Policies regulates gambling conditions such as the maximum and minimum wagers allowed on specific gaming. The casino legislations also state what is acceptable conduct for players when on the casino floor. This includes rules forbidding players from counting cards, using calculators and other behaviour that is considered as cheating or irregular. This legislation mainly covers the rules that need to be followed by casino players as well as casinos. It is useful for players to familiarise themselves with this legislation so that they know whenever their rights are being infringed when playing at a casino. Is it illegal to play at an online casino in Queensland? No, it is not illegal to gamble at an online casino if you are in Queensland. Australian online casinos are however restricted from providing online gaming services to Australian citizens. Players are however, free to gamble at international online casinos. 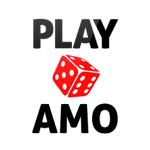 For a safe gaming experience, players should only play at licenced online casinos to ensure that they are protected. Players cannot be assured of a safe gaming experience when playing at an online casino that is not licenced. Are land based Casinos in Queensland Safe? Land based casinos in Queensland are regulated by the Queensland laws and legislation which makes sure that players are treated fairly when playing at casinos. Players also have the responsibility to abide by these laws and legislation.